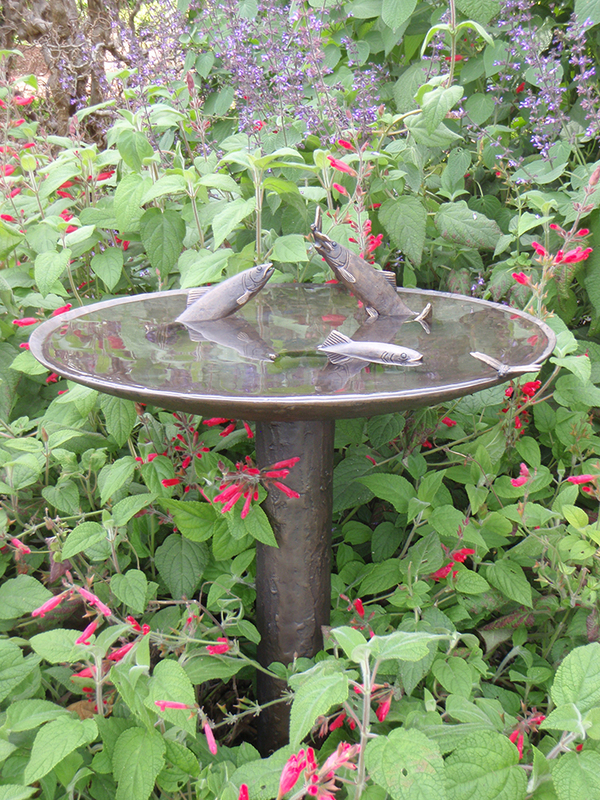 Please note that this size Birdbath is also available with any of the bird designs pictured on the 600mm/24” Birdbaths Bowls. © Will Wilson 2011. Site design by Hail Design.